Last night at the theatre I sat some women who all had one thing in common… a piece of red clothing. I though they might be the Red Hat Women. Just returning from Florida a cousin of mine, is a Red Hat down there. 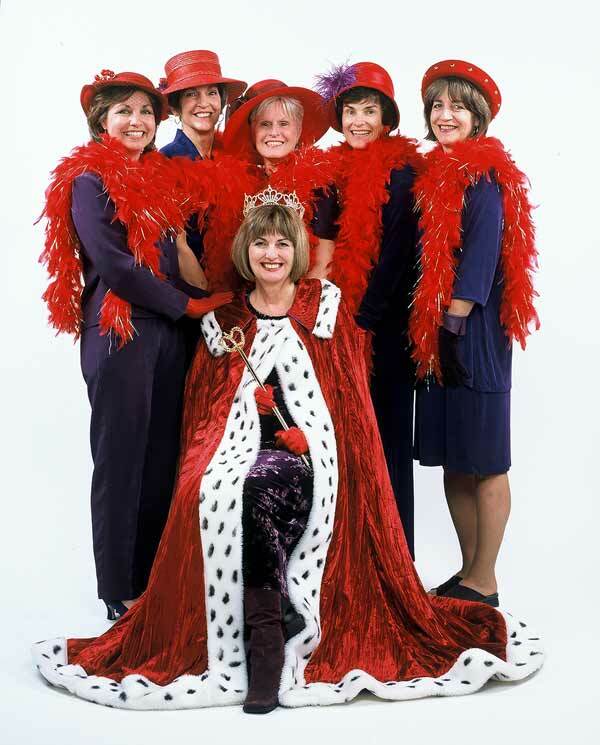 So I asked these women and although they were not from the Red Hat Society, they knew of it and express their interest in being part of it. That’s it from New York City as we prepare for our first very significant (6-9 inches) snowfall this year, and I’m working matinee & evening shows today.